According to the 2009 National Youth Risk Behavior Survey (YRBS) that was released today from the CDC, the survey asked more than 16,000 high school students if they have ever taken a prescription drug such as OxyContin, Percoset, Vicodin, Adderall, Ritalin and Xanax. Prescription drug abuse was most common among white students (23 percent), followed by Hispanic students (17 percent) and then black students (12 percent). Prescription drug abuse was most common among 12th grade students (26 percent) and lowest among 9th grade students (15 percent). There was no difference in prescription drug abuse by gender (20 percent for both male and female students). 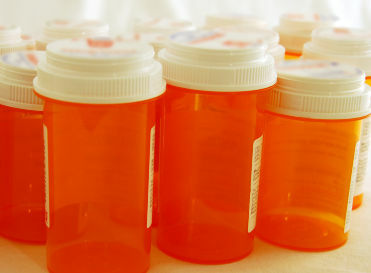 Prescription Drugs: Keep Out of Reach of Teens- Will Hiding Mom and Dad’s Drugs Help? Do you have questions about teens and prescription drug abuse? Let us know and we’ll have our expert in addiction medicine answer them.